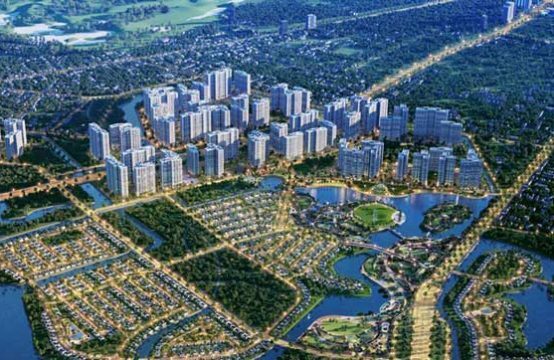 District 1 real estate market will be warmed up with the launch of Alpha City – the first project in the chain of 11 projects that Alpha King will deploy in Ho Chi Minh City in the coming time. Owner: Alpha King, a 100% foreign owned company. Location: 87 Cong Quynh Street, Nguyen Cu Trinh Ward, District 1, Ho Chi Minh City. Total land area: 8.320 sqm. Scale: Two 49-storey towers, including four basements, two floors of utility services, one floor of the Roofstop bar, eight commercial floors called Alpha Mall, 38 floors of apartments called Alpha Hill ( including 1,076 luxury apartments from 1 – 3 bedrooms, area from 50 – 200sqm). 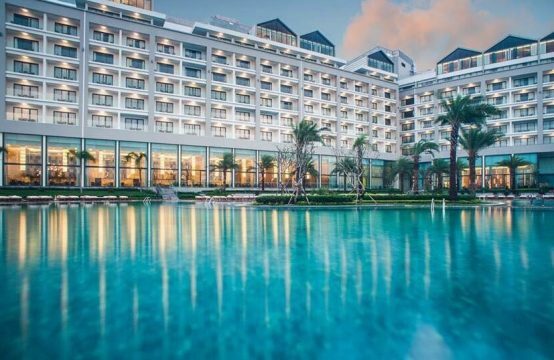 Ownership: Permanent for Vietnamese, 50 years for foreigners. 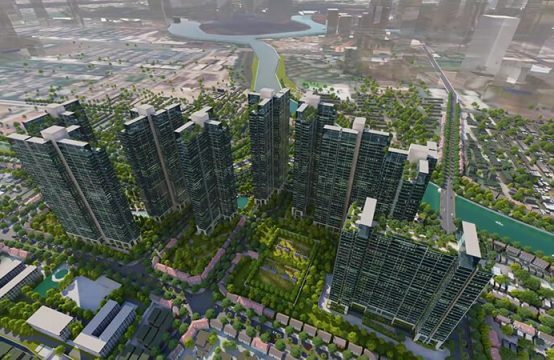 According to Realestatevietnam, Alpha City apartment project, formerly known as Golden Hill, was licensed by the HCMC People’s Committee in 2008, but due to financial difficulties, the former investor was suspended. 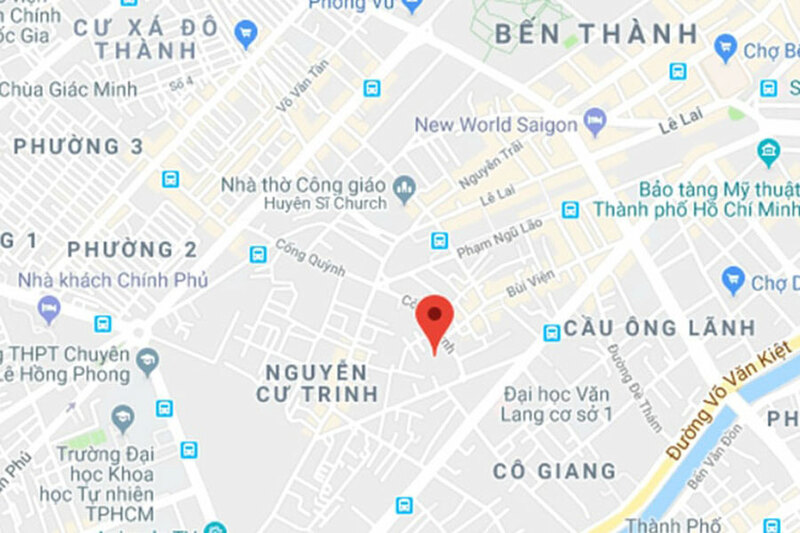 Location Alpha City is located at 87 Cong Quynh Street (District 1), at the junction with Tran Hung Dao and Nguyen Cu Trinh. 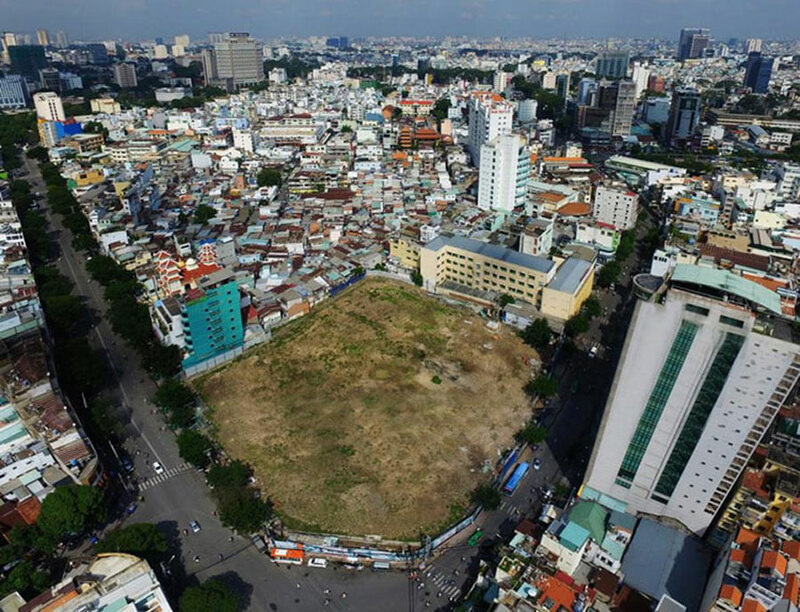 It is said that this is the land of “gold” left in District 1 with favorable location adjacent to Ben Thanh Market, 23/9 Park, Vo Van Kiet Boulevard and especially the western Bui Vien. From the project, residents only take 2 minutes to go to Bui Vien walking street, 3 minutes to 23/9 park and only 5 minutes to Ben Thanh market. One of the advantages of the location of Alpha City project is that the project is only about 400m from Metro 3A. 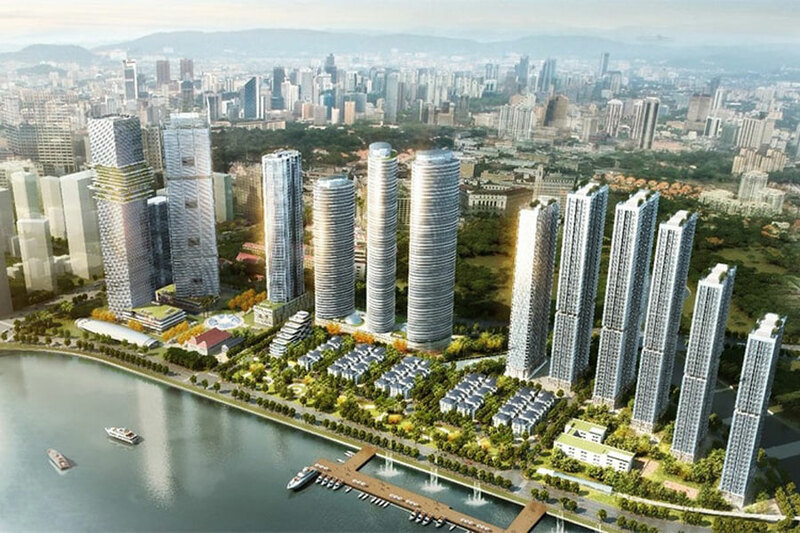 Previously, the Alpha City project and two other Alpha King projects, One Alpha Riverside District One and Alpha Town, also received the “Best Green Project” award at the Vietnam Property Awards in 2018. The commercial area (Alpha Mall) will be 8 storeys high, designed inspired by Saigon street art and tube architecture, reminiscent of old Saigon through a modern space full of art. 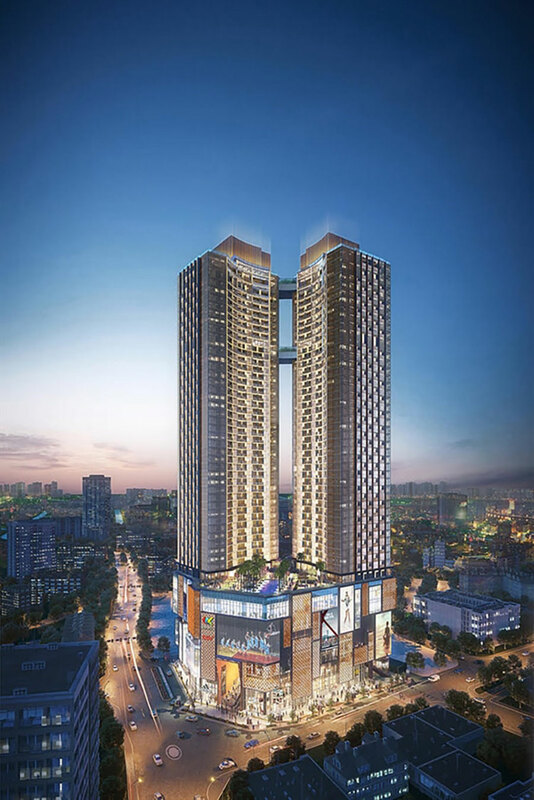 This is also the first project in Ho Chi Minh City with 2 large multi-storey halls, glass-covered fronts with LED screens, and modern elevators. 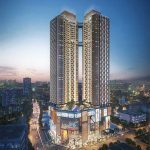 The Alpha Hill apartment complex will be located on the 9th to 49th floors, designed to be the first and only smart technology apartment in Vietnam with unique interchangeable furniture. International standard infrastructure, bringing outstanding quality of life. The interior design of the Alpha Hill apartment is inspired by nature with wood furniture, bringing the feeling of closeness and comfort to the people. Alpha King is a 100% foreign owned company operating mainly in the field of development of multi-functional real estate projects, from commercial centers to high-end apartments. 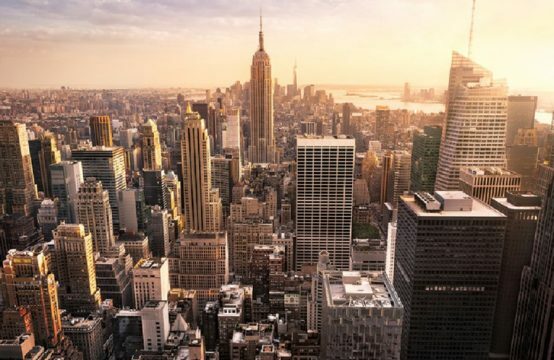 Alpha King’s team of 90 professionals from 12 different countries, experienced in real estate consulting, design and management, has been featured in many countries such as Hong Kong, Australia. , China and the United States. 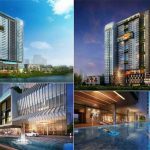 Although new in the real estate market in Vietnam, but Alpha King is one of the pioneering companies put SMART (smart building solution) into the high-end apartment. This technology helps homeowners interact with the home, manage and save electricity through smartphones, Wi-Fi connections. 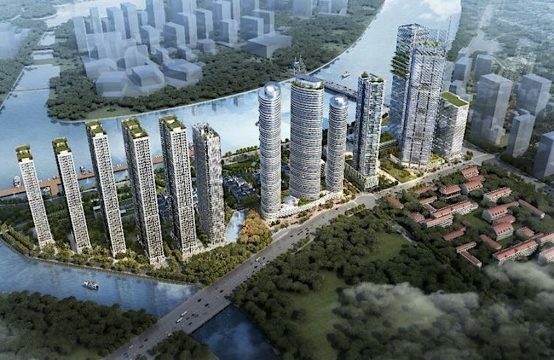 You are reading the article Alpha City Apartments “warm up” the real estate market in District 1 in the Real Estate category at https://realestatevietnam.com.vn/. Any information sharing, feedback please contact through Hotline 0909890897 (24/7) or email to info@realestatevietnam.com.vn.